Technology has become such a part of our everyday lives that all too often we feel empty without it. If you add up the cost of all the gadgets in your house it would probably come to quite a bit - but I've got a feeling that some of the laptops in today's list cost more than your average household's entire technology selection, all on their own. You know that dreaded feeling like you've been punched in the stomach and your feet are made of stone when you think you've lost your cell phone? Well, imagine what it must feel like to misplace the most expensive laptop in the world! If you enjoyed this list you might be interested in reading about the best laptop brands in the world. From customer support to battery technology and other innovations, these are the go-to brands for your laptop needs. Despite the fact that this laptop has a name that sounds like some sort of hiking equipment, it's actually a quality piece of technology. For average people like you and me, this laptop probably offers more than enough in terms of functionality - even if it does cost $5,500! 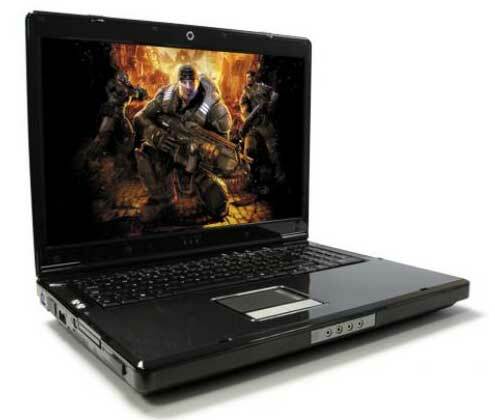 It's brilliant for gamers, though, as it's been described as the fastest personal laptop in the world. This limited edition laptop from Apple is unlike most of their bright white technology which we're used to seeing. 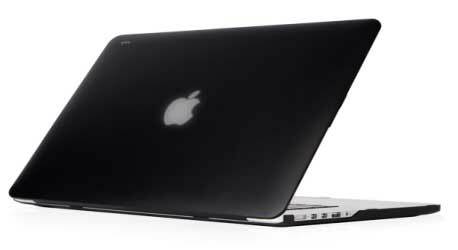 The Stealth MacBook Pro is sleek, black and there are only a limited number available. It's made using SofTouch technology, which makes it stand out from the crowd amongst its competitors. The screen is disappointingly small at only 13.3 inches - you'd expect something bigger when you're paying this much! That said, you do get an Intel i5 processor, 8GB of RAM, and an Intel Iris graphics card for superior gaming for your money. However, Apple products are usually majorly over-priced, and I can't help but feel that this laptop is no different. It'll set you back six big ones.